While cannabis production and distribution is illegal in Ecuador, this is one of the friendliest countries for smokers. Before you take your weed to this South American republic, read this review so you stay out of trouble. It is illegal to grow and distribute cannabis in Ecuador for profit, but rules are more lax for personal consumption. You can walk the streets of many communities and smell the presence of weed all around you. This is a reflection of the relaxed attitude of law enforcement when it comes to the use of marijuana. As long as you keep no more than two joints on you at all times and don't give the impression that you are a dealer, you can smoke in peace in most areas of the republic. There are some affluent communities where smoking is done primarily behind closed doors, but other areas are open and accepting of smokers. If you are approached by law enforcement because you are smoking or holding cannabis, a bribe might set you free. Most users are let off the hook with just a warning, and many cops are on the take if they approach a user. You are more likely to run into police officers downtown due to attempts to revitalize that area. Look for concerts or areas with signs of open marijuana use to score with much less risk of detection. Since the police aren't actively searching for marijuana smokers in Ecuador, you don't have to pay elevated prices for low-quality schwag. The price you can expect to pay for cannabis in Ecuador will fluctuate with the quality. One ounce of product can sell for as low as $10 while a higher-quality product will sell for $200-$300 for one ounce. Peruvian skunk is plentiful in the republic and sells at the lower end of that price range. This makes it quite popular. You can light up the thickest joint of your life and enjoy every hit because this brand is so cheap in Ecuador and is still reasonable quality. Since imports come into Ecuador from Peru, Columbia and other sources, the quality varies. You can even find local sources since enforcement of cannabis laws is so relaxed. You can get your hands on top-shelf brands that sell for high prices or stick with the cheap schwag so that your dollar stretches further. It's best to know your brands so that you can determine when you are finding a good deal for the quality delivered. 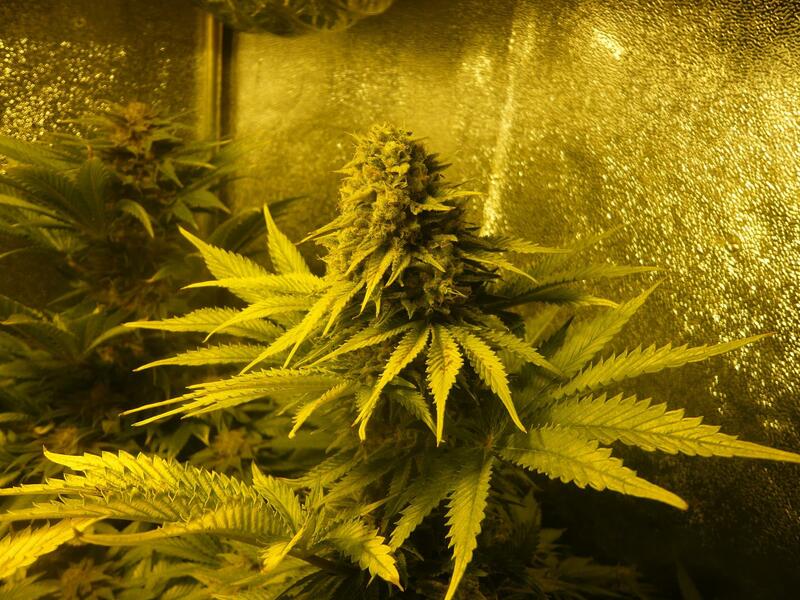 You may also want to try hydroponic marijuana from Columbia while you are in Ecuador.